Happy Birthday to the only dog we've ever owned who likes to sit at our kitchen table. I think he learned it at school! Here he is at doggy daycare. but in other ways it feels like he's always been a member of the family. 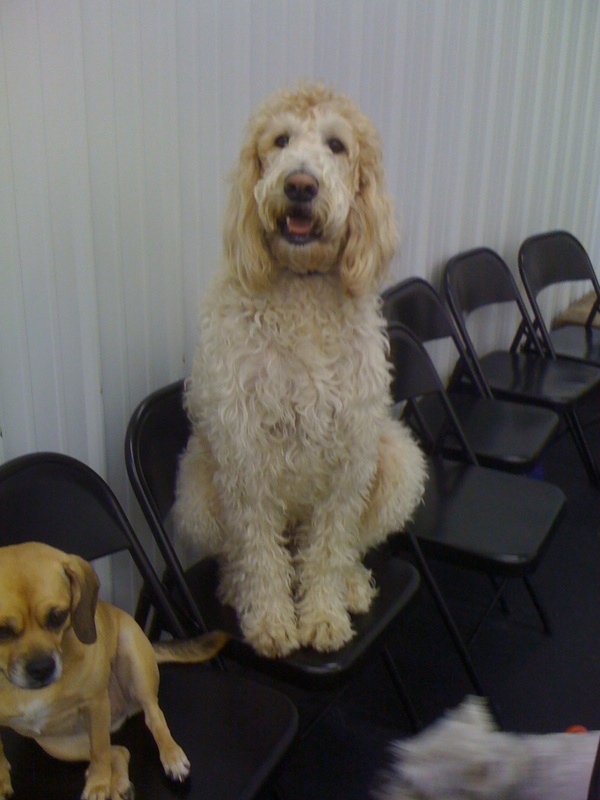 Cooper, you make me smile countless times a day, what would we do without you!! So here's the quilt of the month! 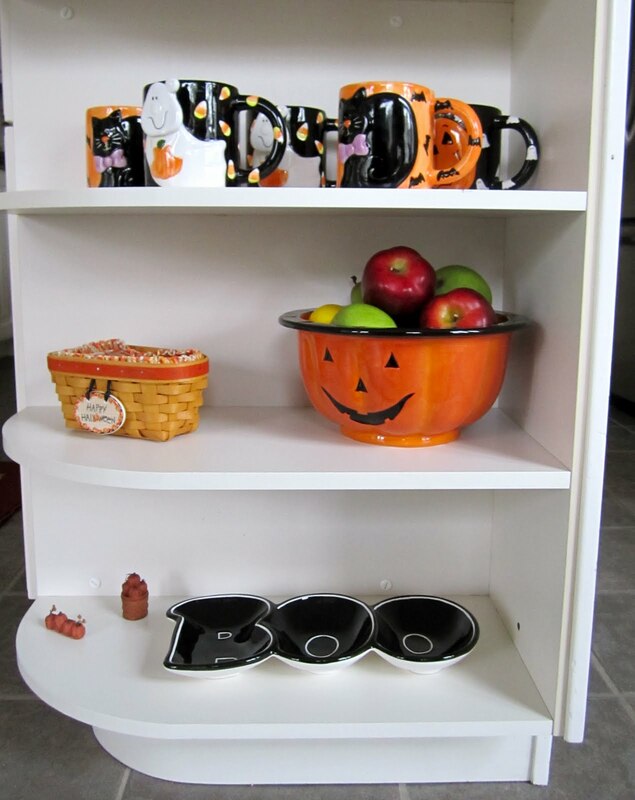 For you folks new to my blog, I installed this quilt rod in my living room last year and have been enjoying hanging a different quilt on this rack every month or so, this month's theme, Halloween. 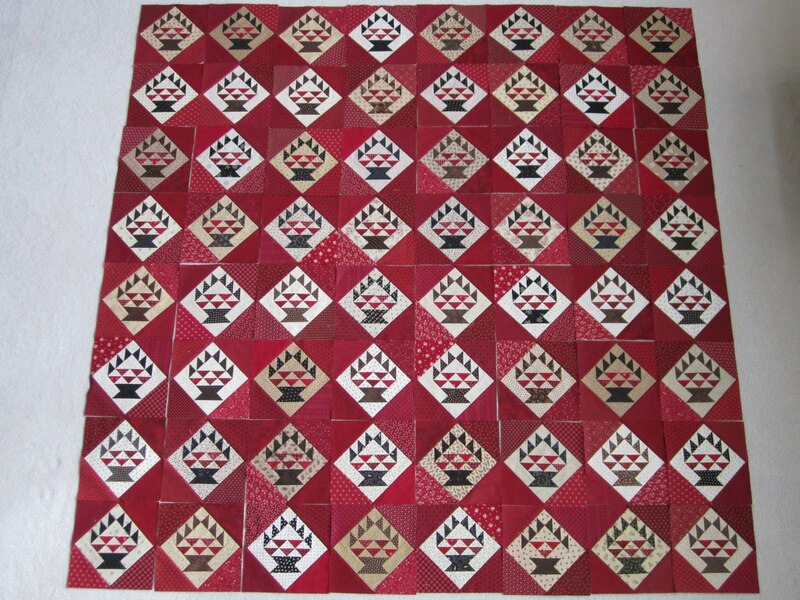 This isn't a new quilt, it's my Lifetime Quilt # 25. I like this quilt as much or more than when I made it. I've made over 50 quilts since I made this one, and it makes me happy that I still enjoy it. Although seeing it only one month a year probably adds to the appeal, makes it a little more special. I guess I could hang this quilt anytime, but as long as I live in this house, this will be my October Quilt of the Month. Last year I just hung it over the bannister, because the quilt rack wasn't up yet, it sure looks better on the rack. This is one of those quilts where the fabric does all the work. 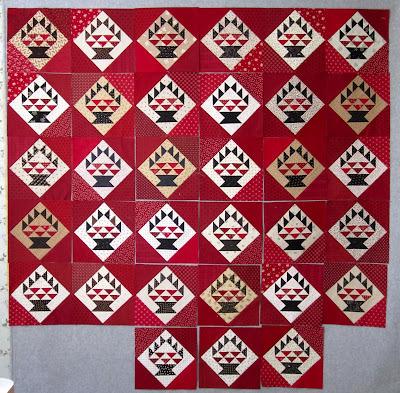 The blocks are just a wonky pentagon surrounded by strips until you get the size you want, square it up, add some sashing and cornerstones, a few borders and you have a quit! The fabric was by Maywood Studios and was named Happy Halloween. The border fabric is my favorite of all the fabrics in the line, although the stripe I used for the binding is a close second. Here's the back, I get to enjoy this side of the quilt the other 11 months of the year. I hang this quilt in my closet and fold it backside out. I'm looking forward to quiet fall weekend with plenty of sewing, kind of like a retreat, but I don't have to leave home! Whenever I have a giveaway, I like folks to leave comments where I get something out of the giveaway too, by either getting to know the folks who stop by my blog better or learning something new about our passion, quilting. The comments and emails on this giveaway did not disappoint, I'm not a fabric hoarder but I do have a weakness for patterns. 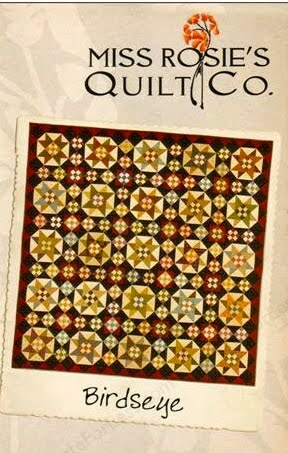 Even if I know I'll never make the quilt on the pattern cover, I just love reading them, how the designer puts together her thoughts, the illustrations, the little helpful hints. 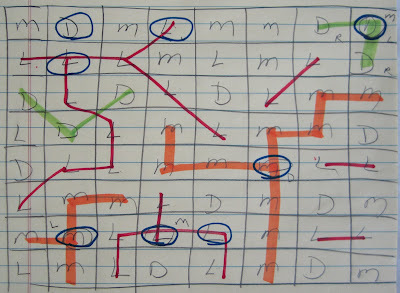 Then there's the math, I just love to recheck the math for each little block and entire project. Thanks so much for all the wonderful pattern suggestions, although I think several of you said it best, "picking a favorite pattern is like picking a favorite child"! I agree, it's hard to do and depends on the day and your mood. 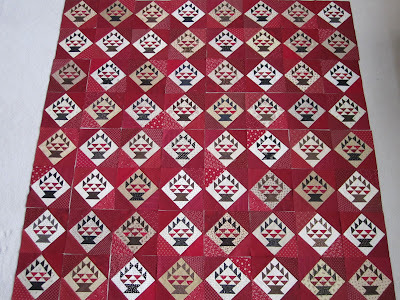 I also enjoyed reading how you like some finished projects more for the feelings they stir in you when you're using the quilt and how the pattern on the front is not all that important. The response I got the most that made me smile is, "my favorite pattern is the one that I just finished". I'm sort of the opposite, by the time I finish a project I'm not all that happy with it. I usually warm back up to it after some time has passed and it's been quilted. 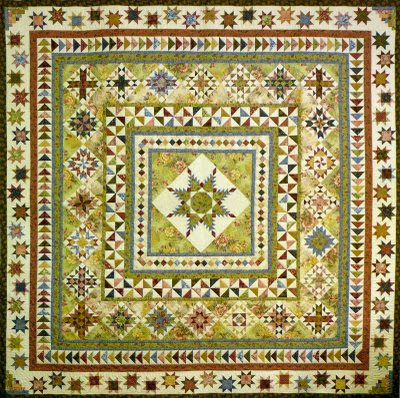 I looked up each pattern that was your favorite and enjoyed every minute of it. It would take me days to talk about them all so I thought I would share some of the patterns that were new to me that you may enjoy also and a few of the more popular patterns. This is Carol's favorite, and she's not just made one, she's made TWO of these beauties!! New York Beauty boy Karen K Stone. Then there's Shakespeare in the Park by Judy Martin. This is on my To Do list. I just can't decide on my fabric. I waffle back and forth between a red and cream version and a red, white and blue version, although, a red and black version would be amazing too! 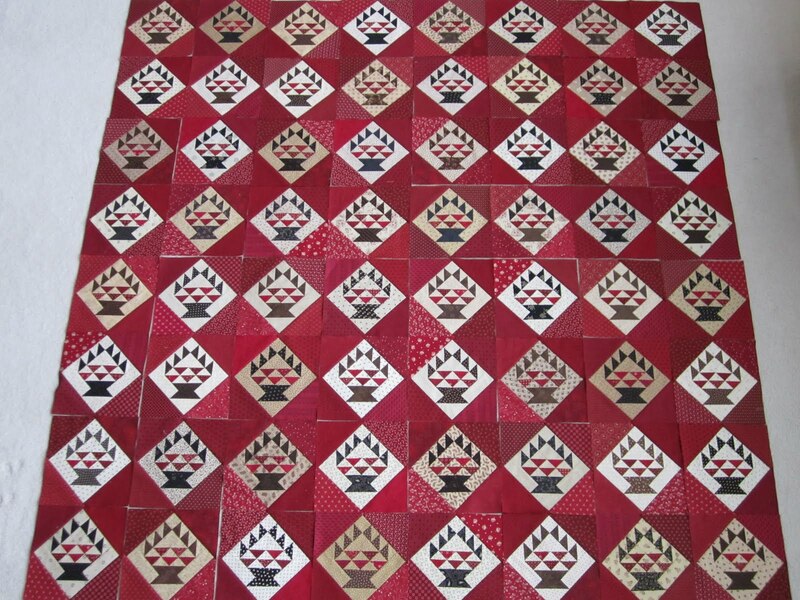 Click here to see some amazing versions of this quilt. 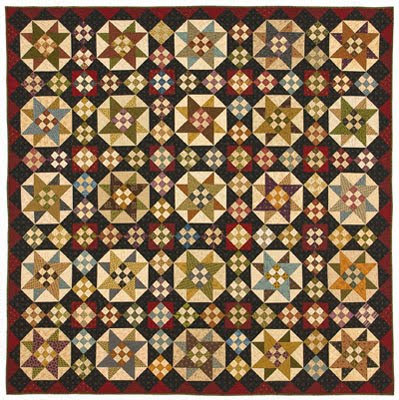 Lucky Stars by Atkinson Designs. And Stephani mentioned this Terry Atkinson pattern which I do have, somewhere . .
Lancaster. I have several Bonnie Blue patterns. Shiloh and Long Road Home were also mentioned. I like both of those too! 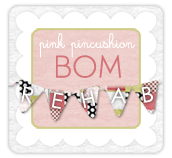 Swoon, by Thimble Blossoms. 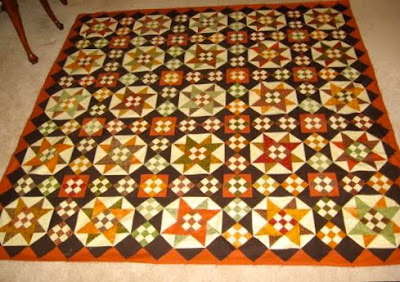 This isn't my normal style, but this quilt is in my future!! Maison Bleue by Crazy Old Ladies. 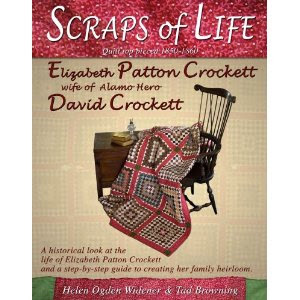 I had never even heard of Crazy Old Ladies, have I mentioned I live a very sheltered quilting life. 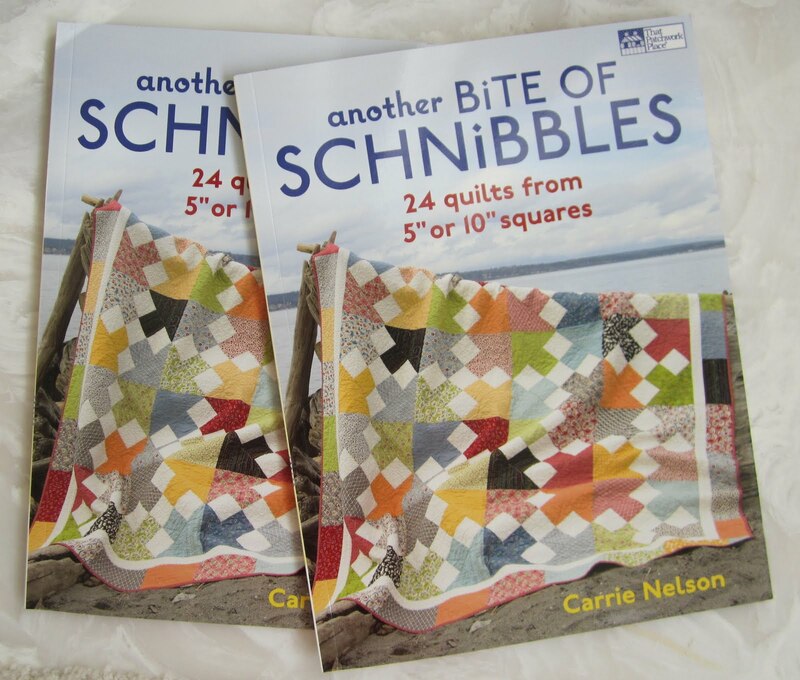 it's by Sue Garman and I'm gong to be doing a little more research on her patterns. This is Stars for a New Day. 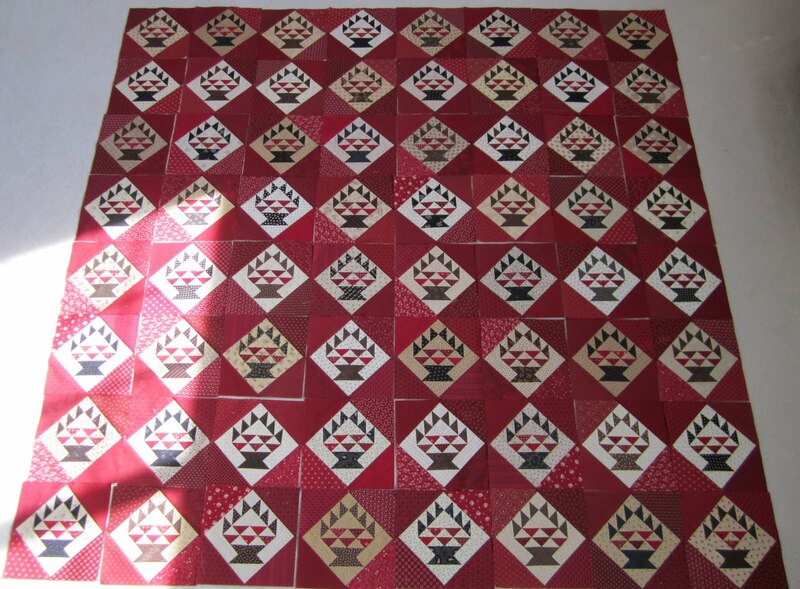 I've been whining to my friends about wanting a real challenge of a quilt pattern, this certainly fits the bill. I'm also curious about this project, a favorite of Monica's. 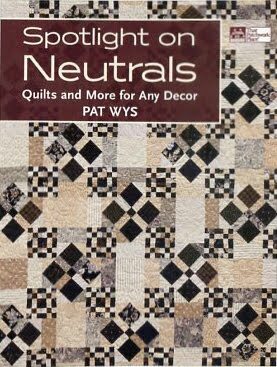 This book was mentioned too, Spotlight on Neutrals by Pat Wys. The pattern White Chocolate from this book seems to be popular. This designer and book are new to me. 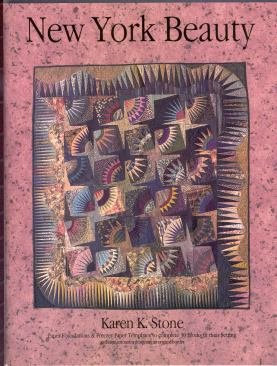 I've been thinking about trying a neutral quilt, maybe this book will help. it's Secret Garden and I also really like Monte Carlo and Wine and Cheese. 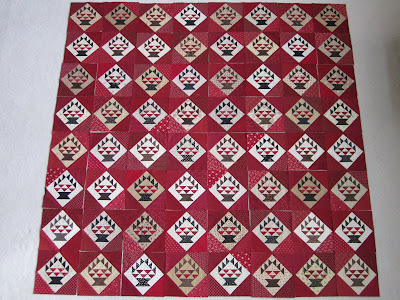 But without a doubt, the pattern designer mentioned the most was Carrie Nelson for Miss Rosie's Quilt Co, and I think you mentioned all of her patterns. 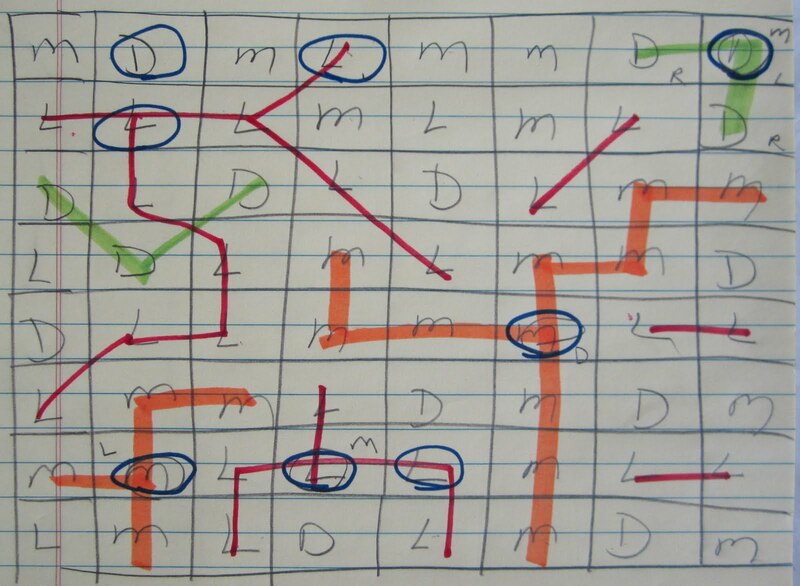 Plan C, Eventide and Elisabeth were mentioned the most often. Elizabeth wasn't even on my radar, I'm giving that pattern some thought now. 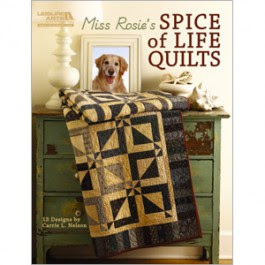 You can find the pattern in the Miss Rosie's Spice of Life Quilts book. Why buy one pattern when you can get a book with 13 patterns! Ann from Utah, who sent an email. 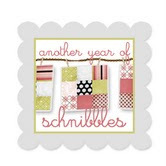 So thanks again for stopping by and sharing your favorite patterns, so many wonderful patterns, so little time! I'm working as fast as I can getting those red corners on the rest of my Door County Cherry Baskets. It's been a hectic week at my house so I've only been able to squeeze in a few minutes here and there for any sewing. My goal is to have the whole project finished by the end of October. For some reason I love to set arbitrary deadlines, there's nothing magical about the end of the month, I just don't like to drag out one project when there's a list of others just waiting their turn. So nothing will happen if I don't make my deadline, but I'll drive myself crazy trying to meet it just the same. I'm already looking ahead and counting the days until I get to start this project. And I've already decided that I need to have it done by November 30th! 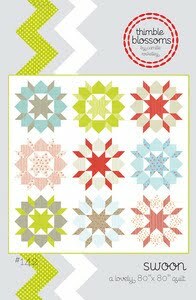 It's Birdseye by Carrie Nelson for Miss Rosie's Quilt Company. I've been waiting for over a year to start this project. One reason I've been waiting, I think this pattern has a fall feel to it, and I like to work on projects with a fall feel in the fall, just like I like to work on Christmas quilts the month of December or red, white and blue quilts in the summer. Another reason, I needed just the perfect fabric. I bought a kit a good while ago. Since then I've been thinking about replacing the dark and red background fabric and adding a few more fat quarters. 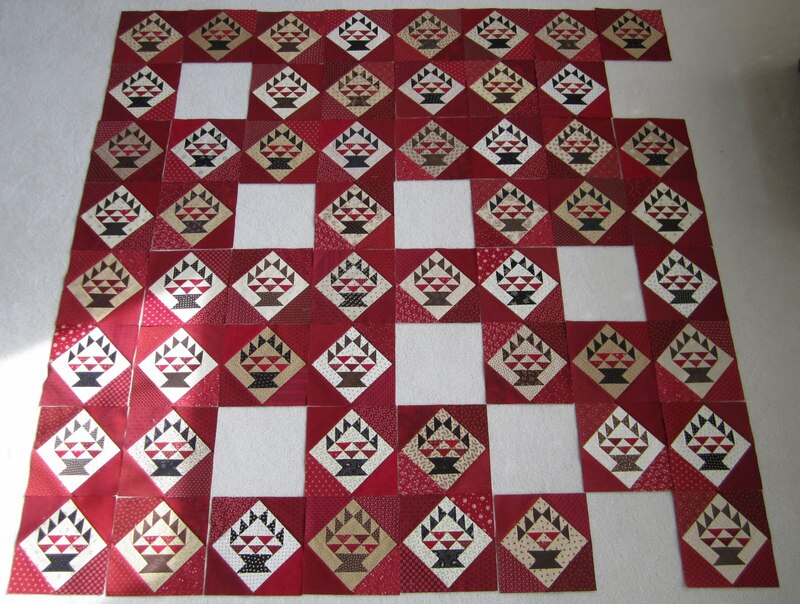 I've bought 3 different dark background fabrics, 4 different red background fabrics and probably 35 fat quarters for the star blocks and 9 patches. I think I have enough to make more than one Birdseye. 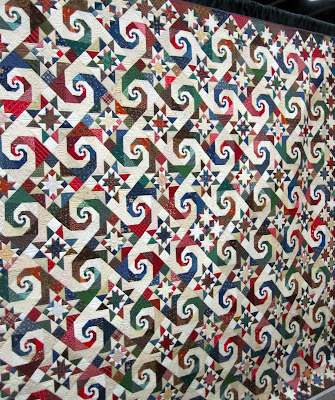 This is a close-up of Carrie's quilt, the one on the pattern. It finishes at around 80 inches square and has around a bazillion pieces, give or take. 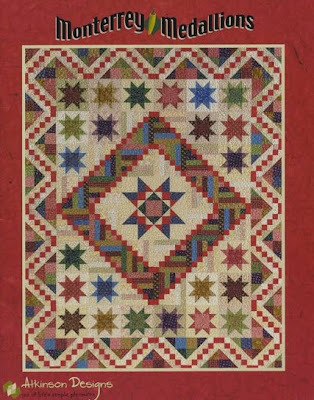 Carrie released this pattern the Spring of 2009. I only found one blogger who mentioned piecing this pattern! What's up with that! 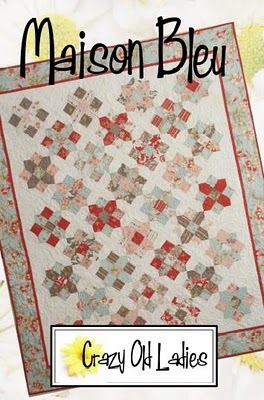 I love this quilt and pattern, I was expecting several finished Birdseye's out there in blog land. The one hit I did get was for Nicole at Sister's Choice. Here's a good picture of one of Nicole's star blocks! Can you see why I'm so excited to get started!! 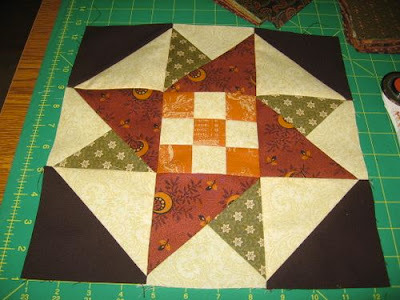 I love the star blocks and all the nine patches in this project. Here's another Birdseye made by my friend Karen who doesn't have a blog. She used some Kansas Troubles fabric for her project. I like it too. Even though the pattern has been out for over 2 years, the Fat Quarter Shop still carries it if you're interested. Really, I think there should hundreds if not thousands of finished Birdseye quilts out there. Since I've found other fabric for my Birdseye, and I think there needs to be more Birdseye quilts in this world, I'm giving away my original kit, along with a Birdseye pattern. 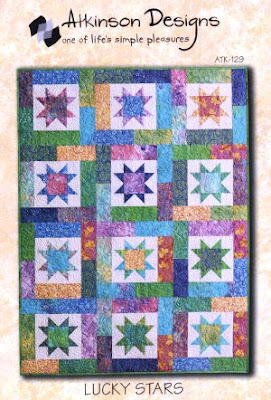 To be eligible to win this Birdseye kit with pattern leave a comment (or send an email if you have problems leaving a comment, cupcakesndaisies@gmail.com) telling us your favorite quilt pattern, one you've made or one you hope to make. 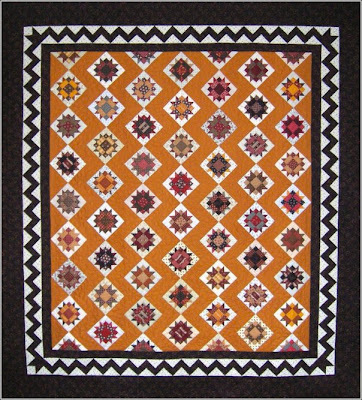 I know, it's hard to pick just one, but I would have to say my favorite pattern that I've made is Toulouse by Miss Rosie's Quilt Co, although I really really like Route 44, another Miss Rosie's Quilt Co pattern. I wonder if you can pick just one! Please leave a comment by the end of the day on Saturdy, October 22nd. 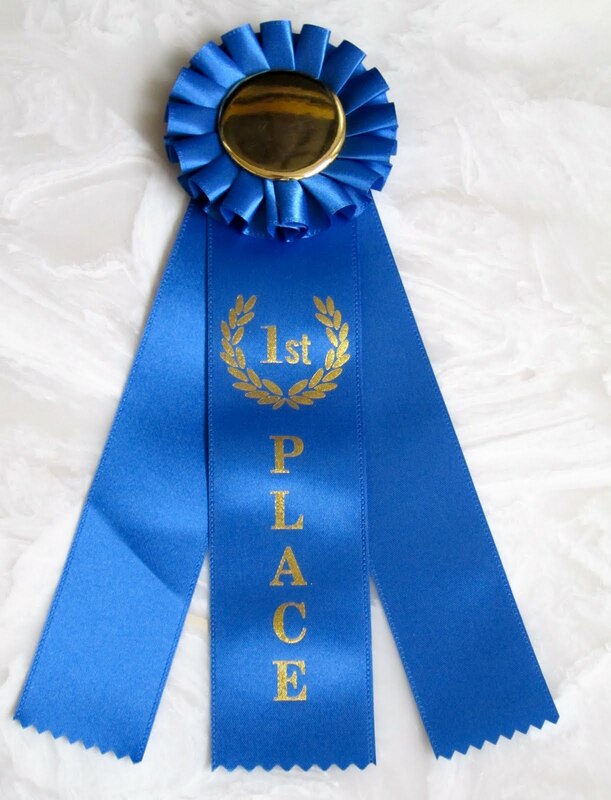 The winner will be announced on Sunday. PS - If you've made Birdseye please send me a picture or a link to your blog!! 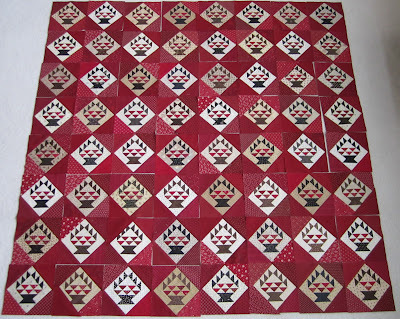 I'm half way through my Door County Cherry Basket blocks! 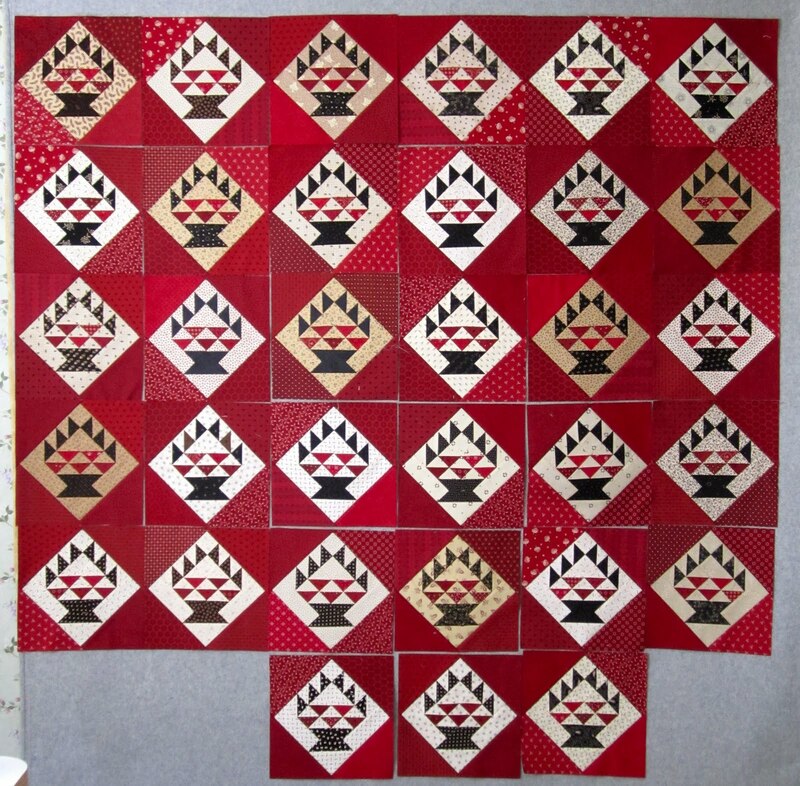 All the basket blocks have been pieced and all the black baskets have their red corner triangles attached. 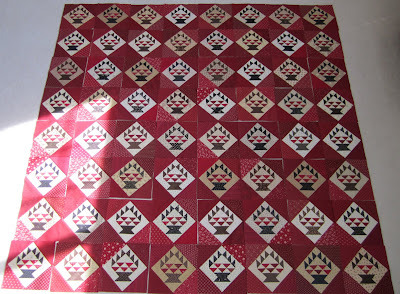 These blocks are a breeze to square up because I'm using the Fit to be Square ruler by Open Gate Quilts. and the ruler is 9 1/2 inches, it's been super easy to square up the basket blocks. Over the weekend, when I wasn't working away in my sewing room, I was doing a little decorating for Halloween. I usually keep my mantle fairly clutter free. . . . .
.....a few more knick knacks in my kitchen. I also hung a Halloween quilt on my rack in the living room but it was such a dreary day I couldn't get a good picture. I'll try again another day.